The town of Sevenhill was named in honour of the Seven Hills of Rome, Italy. The town was established in 1851 by Father Aloysius Kranewitter, of St Aloysius Church. 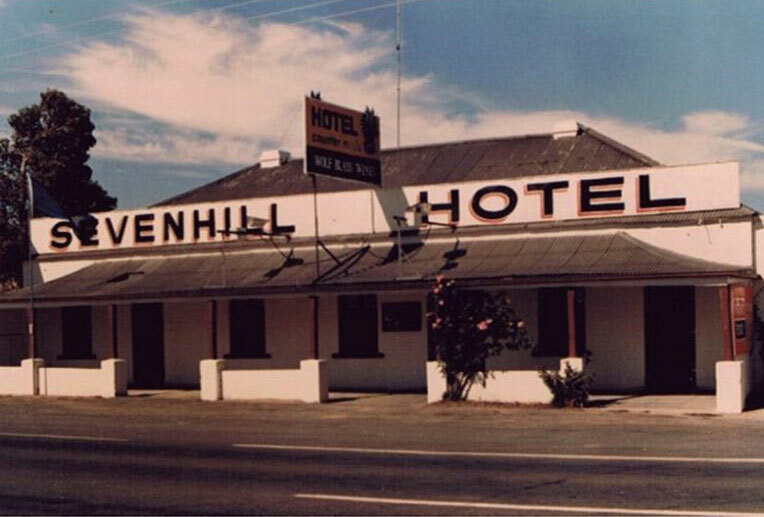 The Sevenhill Hotel opened in 1863 as the "Black Eagle" Hotel, making it over 150 years old. It was opened by Anton Kranewitter, the brother of Father Kranewitter. 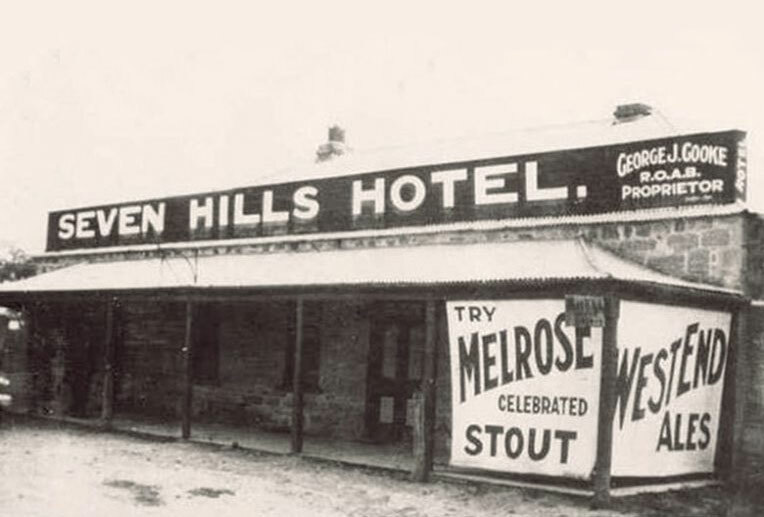 In 1918 the hotel changed its name from "Black Eagle" to "Sevenhill". 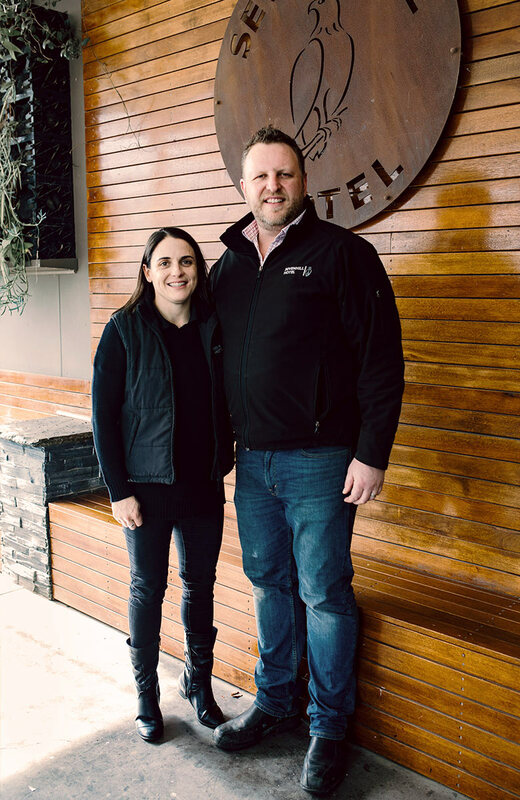 Clare Valley’s iconic pub, the Sevenhill Hotel, is living up to its name as the friendliest pub in the region with managers, Paul Longbottom and Kate Shadiac, receiving excellent feedback from locals and tourists alike. Married couple Paul & Kate have both had hotel experience. 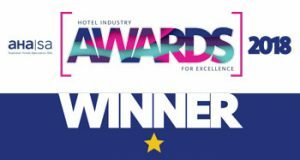 Paul has worked in hotels for over 15 years and it has always been his long term goal to run his own hotel. Kate has also had hotel experience, previously managing hotels. They have two children. The Sevenhill Hotel is a versatile venue with many different areas for everyone to enjoy. 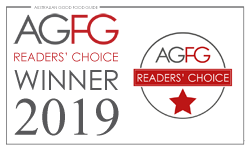 The well stocked cellar has become a feature for diners and offers an outstanding range of local wines to enjoy at the hotel or to takeaway. The outdoor area is great for family dining with room for the kids to play on the lawns while dad can watch sport on the giant screen. Paul & Kate strive to be involved with the local community, supporting local produce and wineries. In 1988 a time capsule was cemented into one of the walls! Discovering there was limited published history on the Sevenhill Hotel, Publican Kate Shadiac compiled together 151 years from what she could source from the online newspapers, local historical groups and the community. The finished product is nearly 50 pages of articles and photos divided into the years various licensees had the hotel. Submit an easy booking enquiry via our form here. Or reach us via the details below.